It’s the little touches that are big with Itsy Glitzy. Each character includes a touch of gold metallic and quiet colors that look soft and feel softer. Today’s modern mom has embraced neutral color schemes for her baby nursery. Afrique Boutique features neutral grey and white fabrics in textures we love. 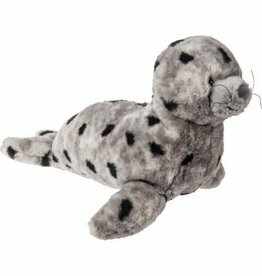 13” Marshmallow Seal is made of the softest plush we could sink our fingers in. 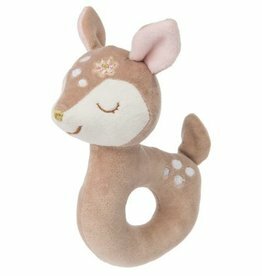 With paws and bum weighted with beans, he’s got that slouchy, much loved feel you get from an old plush companion. Labeled machine wash, air dry. 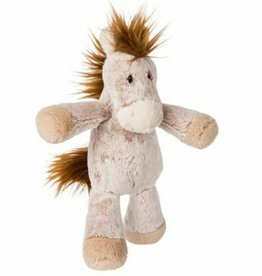 Stands 9” tall Marshmallow Junior Happy Horse is made of the softest plush we could sink our fingers in. Labeled machine wash, air dry. 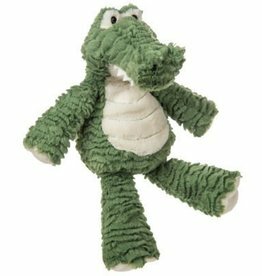 13” Marshmallow Gator is made of the softest etched plush we could sink our fingers in. With paws and bum weighted with beans, he’s got that slouchy, much loved feel you get from an old plush companion. Labeled machine wash, air dry. 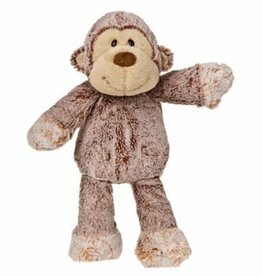 Marshmallow Monkey is made from the softest plush we could find. 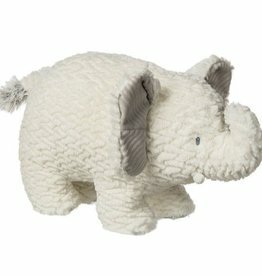 With paws and bum weighted with beans, he ‘s got that slouchy, much loved feel you get from an old plush companion. Labeled machine wash, air dry. 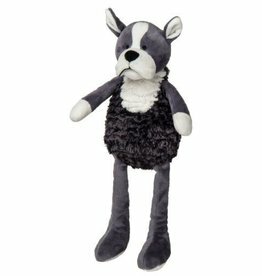 Talls Terrier stands 13″ with long, dangly legs and whisical face. This doll-like toy packs a lot of value. Labeled machine wash, air dry. BEST SELLER! Stands 13” tall. 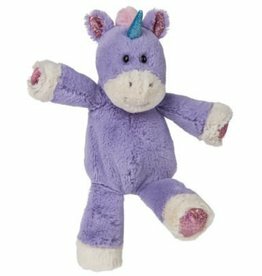 Marshmallow Unicorn is made of the softest plush we could sink our fingers in. Limbs and bum are weighted with bean bags. Labeled machine wash, air dry.